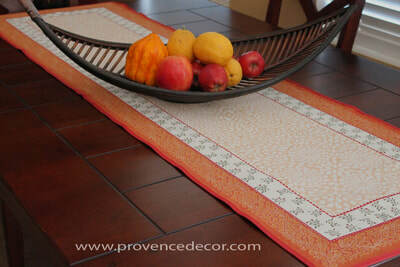 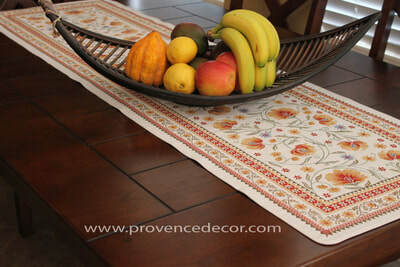 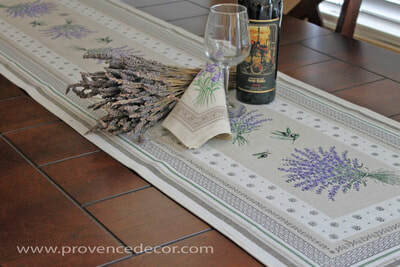 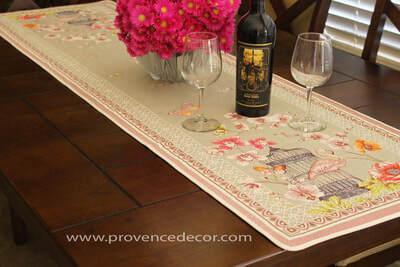 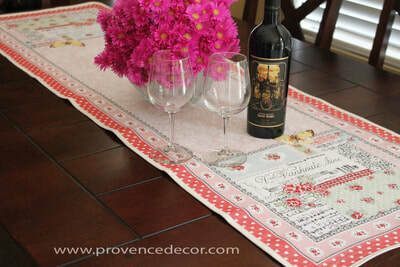 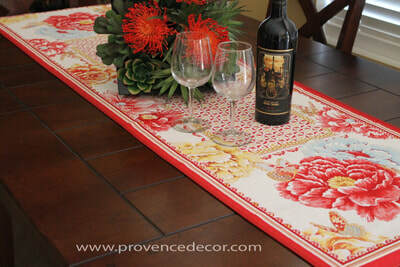 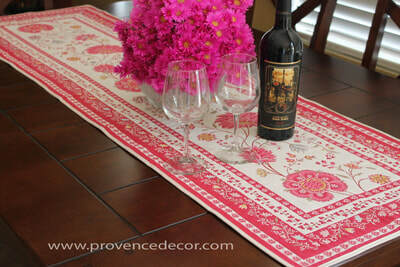 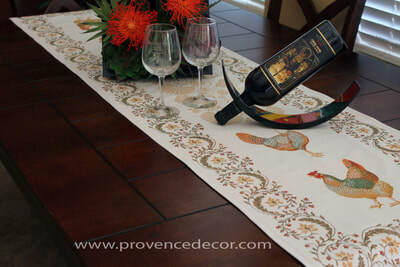 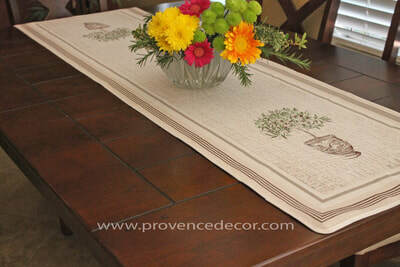 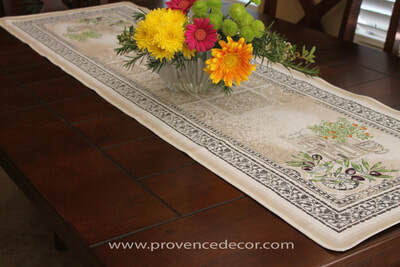 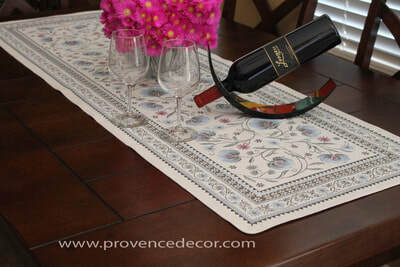 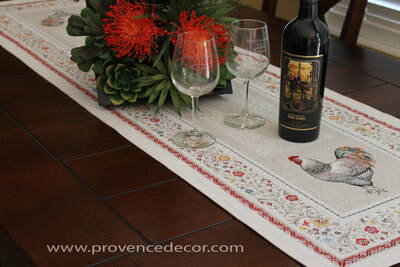 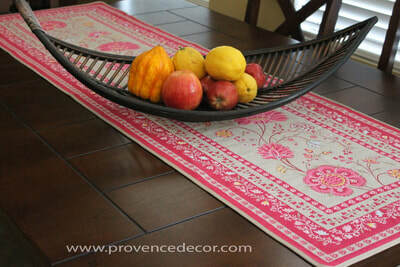 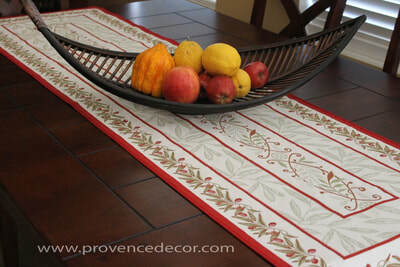 Provence Décor offers this high quality luxury collection of French Jacquard Tapestry Runners. 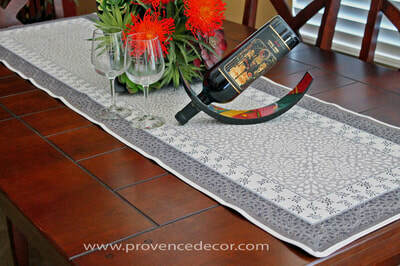 They are made of 80% high quality cotton and 20% polyester to prevent wrinkle and stains. 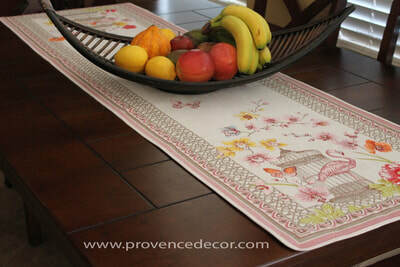 These Traditional French patterns are unique and look fabulous on every table.